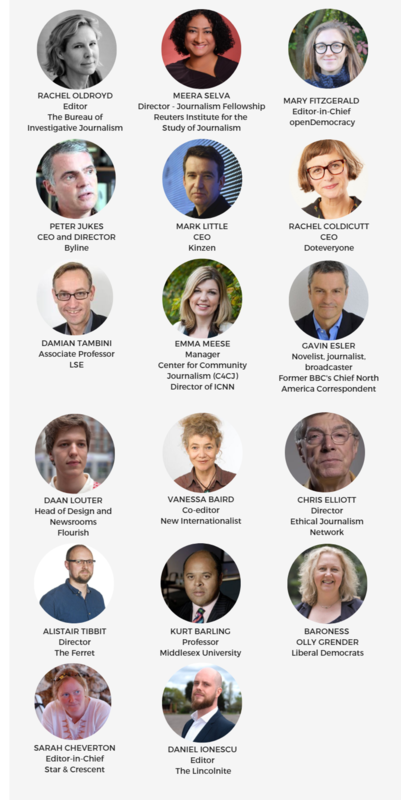 The speakers at the IMPRESS Trust in Journalism Conference 2018 include journalists, publishers, media specialists, academics, public policy experts and more... Along a series of panels, they will discuss some of the key issues in relation to the independent news sector in the UK. Check this website regularly for updates and new annoucements! The Independent Monitor for the Press is a Community Interest Company.